iOS 6 beta 4 removes the native YouTube app from the iPhone, iPod touch, and iPad. This isn't a huge surprise. 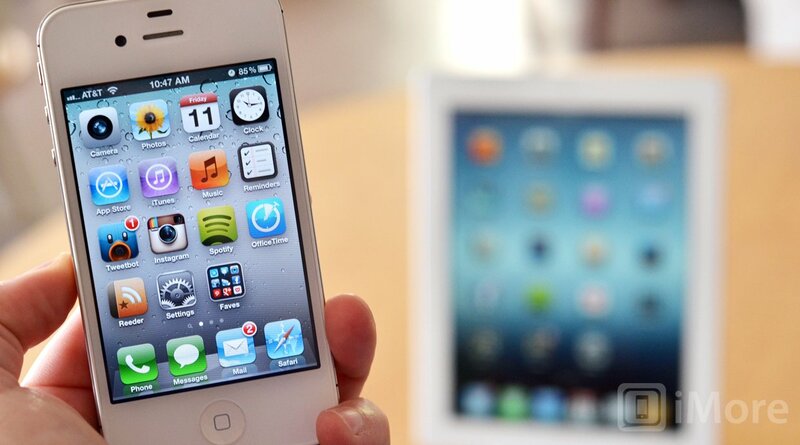 As we reported back in May, Apple is apparently going to use iOS 6 to remove as much of Google as possible from their mobile operating system. Access to iOS user data is hugely valuable to Google, and Apple doesn't want Google having that kind of competitive advantage. That's why Apple has gone to the trouble of building their own native iOS 6 maps app, that's why they're using Siri to intermediate and broker queries away from Google, and it could also be why the YouTube app is gone from the iOS Home screen. 9to5 Mac caught wind of the removal almost immediately, and other sites are reporting it now as well. But here's the thing -- it might not be entirely bad news. It might even be good news. iOS YouTube was introduced after Apple first showed off the iPhone but before it launched in 2007. Back then, getting video on mobile was by no means and easy task. Times have changed. Flash on mobile was attempted and failed. H.264 video has become far more prominent. The iOS YouTube app is no longer needed. YouTube.com or a dedicated Google YouTube app would far better serve Apple and Google users. Frankly, the ongoing animosity between Apple and Google has lead to iOS having substantially worse Google-powered apps than Android. While Apple and Google argued over turn-by-turn and Latitude, Android got better and better maps. The iOS YouTube app also lagged behind the Android YouTube app to such a degree many simply switched to using the Google web app instead. If Google releases proper Google Maps and YouTube apps into the iOS App Store, due to past federal scrutiny, it would be hard if not impossible for Apple to reject them. It would also allow Google to be Google, and Apple to be Apple, and let iOS users to once again enjoy the best of both worlds. That's certainly interesting language, as is Apple issuing a public statement on an NDA beta. Update 2: For those asking about the Apple TV YouTube app, which doesn't have an App Store or 3rd party apps, the answer could well be AirPlay.